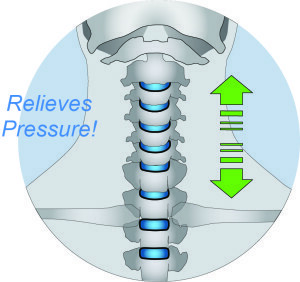 Use the CerviPedic Neck-Relief™ anywhere you can recline. 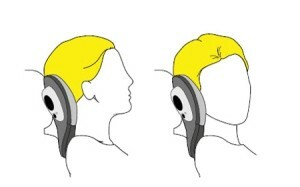 This can be at home, in the car, by the pool or when you travel. 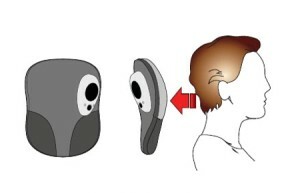 The CerviPedic Neck-Relief™ is organically shaped to naturally cradle your head and neck. 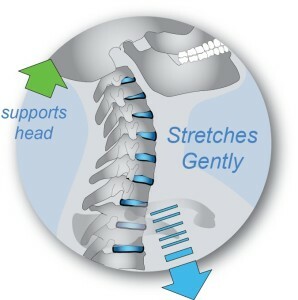 Keeping the spine aligned always in neutral posture. 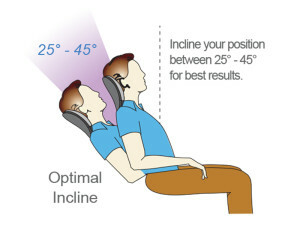 For reclining, the recommended incline angles are between 25 degrees and 45 degrees. The CerviPedic Neck-Relief™ will keep your head stable while you rest.